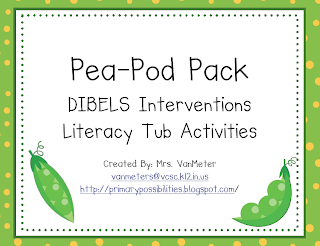 Primary Possibilities: Pea-Pod Word Work Freebie!! Who doesn't need a freebie right now to kind of brighten your day? We will announce the winners of our Three & Free posts Monday so all the weekend bloggers can check them out and we have one more Common Core post left in the giveaway! So if you haven't went and commented, go do it now! Super easy! Also, I am working on a Johnny Appleseed Freebie so remember to check back for that and follow us for updates! Awe! So cute!! 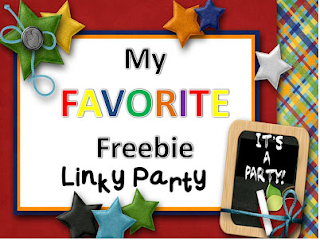 Thanks for linking up and sharing your freebie with us all. Thanks for adding your link to my party. I'm your newest follower of your store and blog. Betting online games are not new games.